Are you trying to upgrade your DSTV package or you want to change from existing bouquet to an higher or lower one? This post has got you covered, you will be able to downgrade or upgrade your DSTV package without stress when you follow this simple guide. 1. Wait for your Active DSTV subscription to expire before you can attempt changing it. 2. 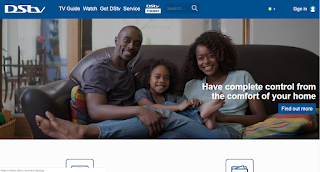 You will have to pay for the new DSTV package online. With the understanding of the above, let's proceed! 2. 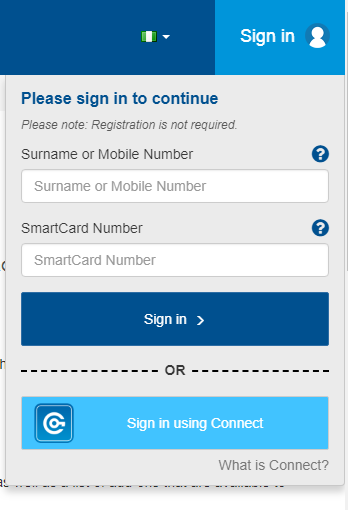 Sign in using your Mobile number and Smart Card Number as required. 4. Now you should see your current bouquet and other DSTV packages you can choose from. 5. Select the new DSTV bouquet you want to downgrade or upgrade to, and click Next. 7. Select your preferred payment platform, enter the necessary payment details to make your payment. 8. Upon successful payment, Wait for 2-3 minutes, for your decoder to start viewing.